Sully's Topsy Tale: Sully's Topsy Tale Is a Winner! 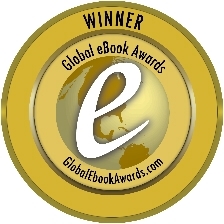 Sully's Topsy Tale is the winner in the Children's Picture Book - Fiction division of the Global eBook Awards. Woohoo!